A US soldier was killed last night, with 20 US and Afghan troops wounded, during operations against the Islamic State in Afghanistan. 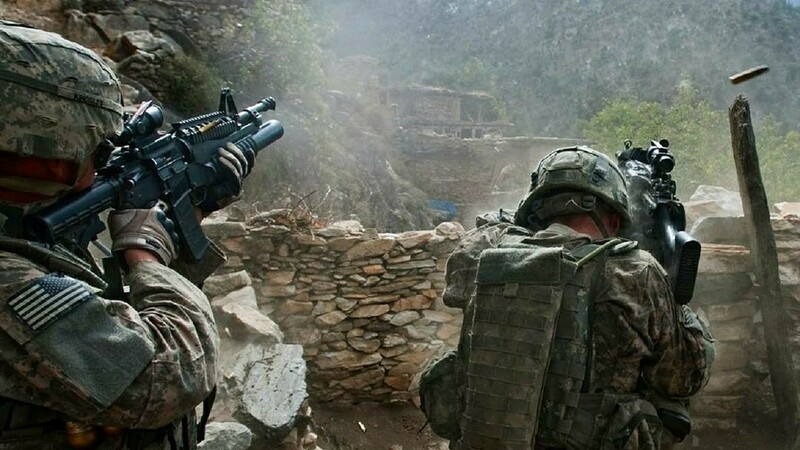 US and Afghan troops were hit by an IED while clearing the inside of a building, in the Nangarhar province. Utah Governor Gary Herbert said that the dead soldier, along with the eleven Americans injured, belonged to the Utah National Guard. This is the 10th member of the US military to die in Afghanistan this year.